QSS was founded in 1971 by two partners (son of one of the partners still runs the company). Initially QSS was established for the manufacture of aquaria and stands e.t.c for the aquatic trade. 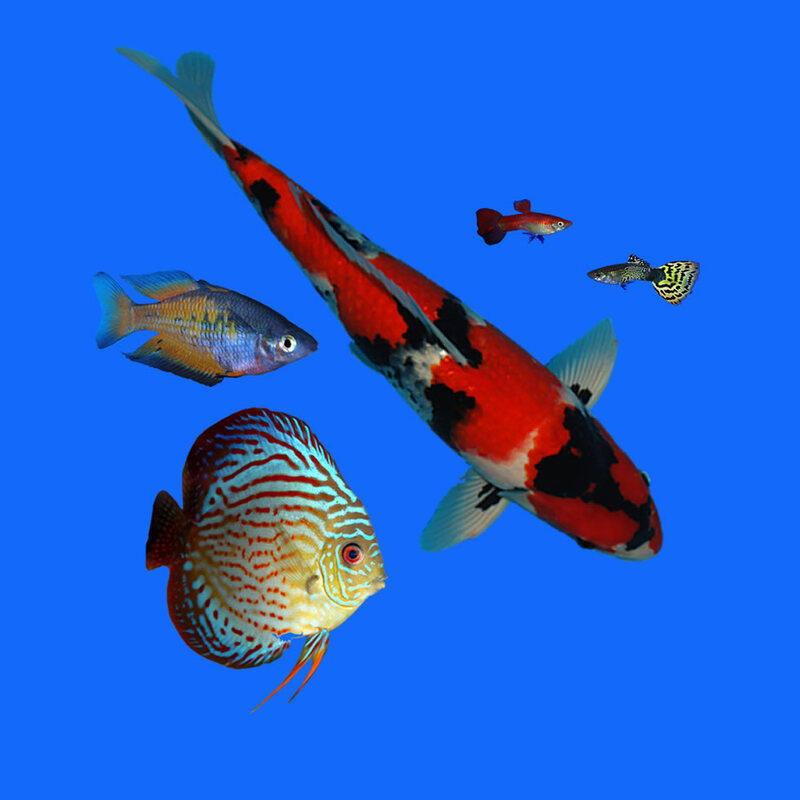 Soon afterwards QSS opened as a retail shop selling tropical and coldwater fish and all accessories. We are still located on the same site in Bradford although the building has undergone expansion over the years, to house the pond and Koi sections. Although QSS has expanded greatly over the last 40 years we still feel we can offer our customers the personal touch. As a family run business with a wealth of experience in the aquatic trade we believe we can offer a level of service second to none. Andrew Shepherd was been the sole proprietor since 1998 and Steve Townend, the store manager, has been with the company for 30 years. Andrew has been a member of the Japanese Koi Society (ZNA) for 20 years and was a founder member of the Professional Koi Dealers Association. We stock a huge range of equipment, foods, and aquaria from most of the major manufacturers at the best possible prices. Our main store area has been fully refurbished recently, giving a clean and modern look unrivalled by shops in this sector. You couldn't ask for more reasons to come and visit us at our store in Bradford, where you will be assured a warm welcome and a truly amazing aquatic experience.